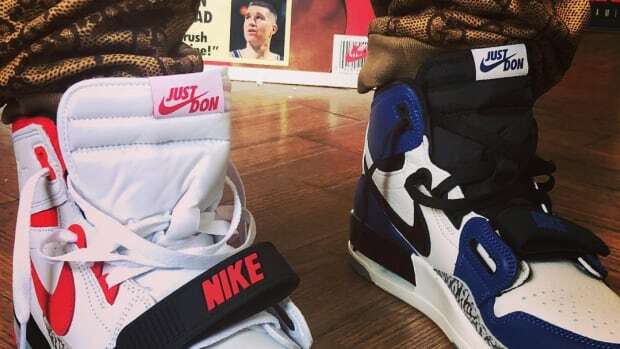 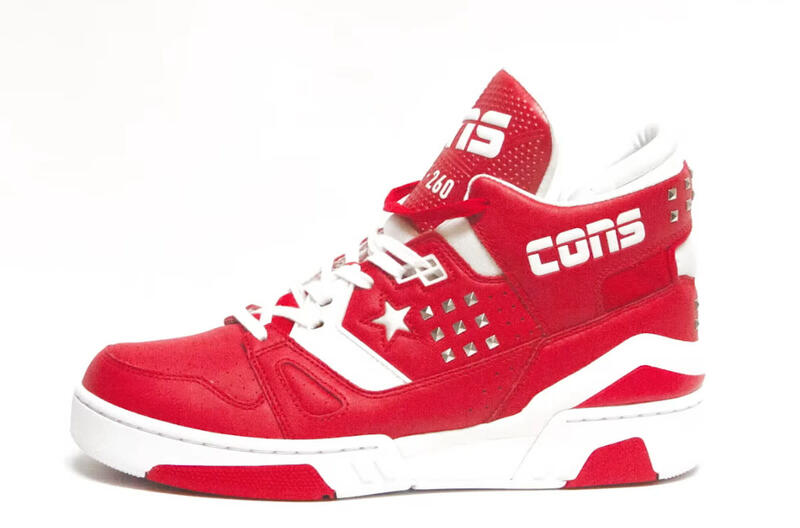 Don C has teamed up with Converse to bring back the ERX, a bold basketball silhouette first released in 1988. 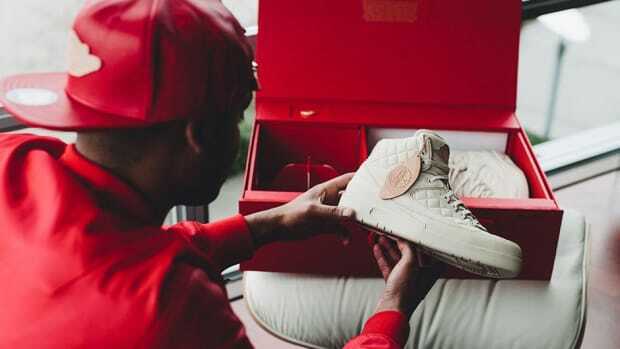 Thirty years later, Don C is translating the bulky design of the retro high-top for a new generation, using luxe materials and detailing. 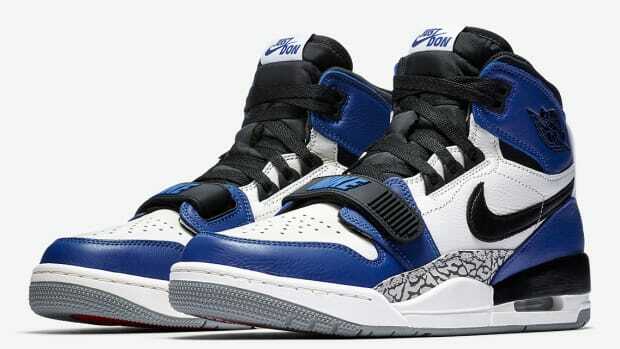 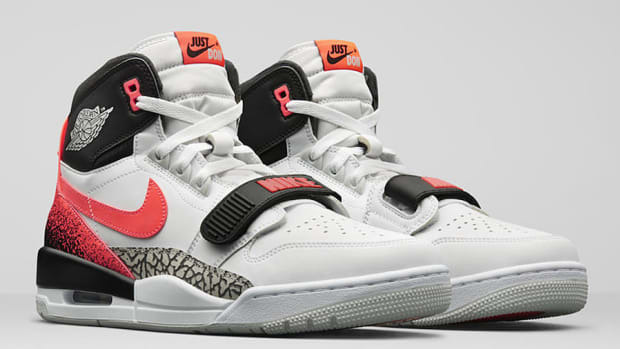 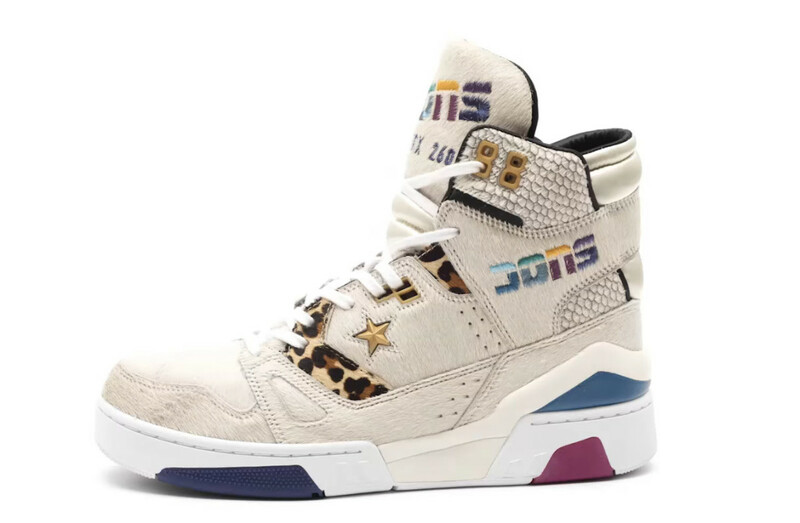 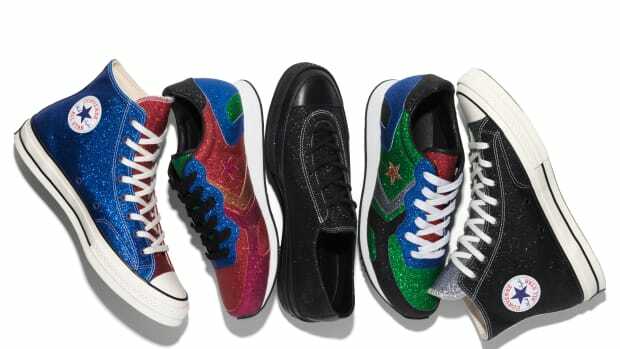 They include pony hair, snakeskin and leopard print, wrapped up in colorways that recall the energy of the late&apos;80s. 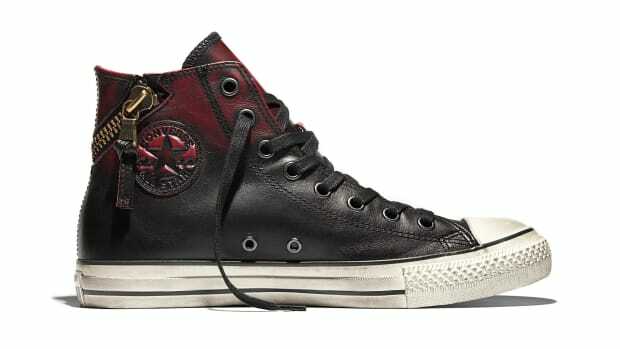 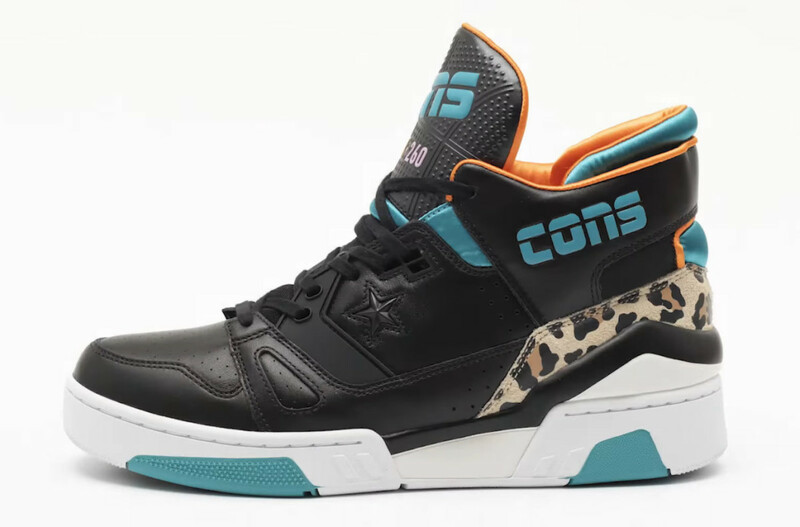 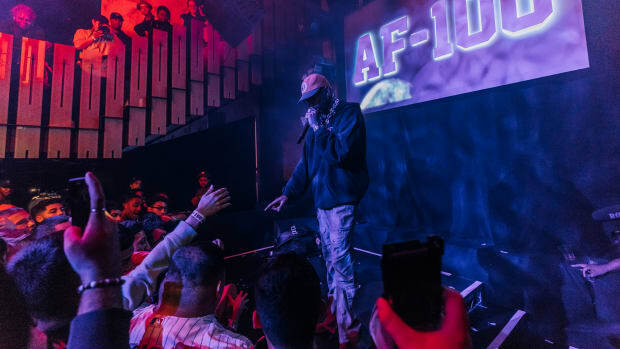 Expect the Don C x Converse ERX-260 to launch this holiday season, alongside matching apparel and accessories.